I just joined the site and glad to be here. Been a long time since I last piloted kites but hopefully after this restoration project I can get the bug back and start collecting new kites. Here is the Nuke I purchased originally in 96' from Kites of Boston, a local shop in Faneuil Hall in Boston, MA. I ordered all new connectors and did my best measuring the O.D./I.D. of shafts but still was a bit confused on what to purchase. The most difficult part to actually locate was an original T Connector. All the other connectors appear to be available. 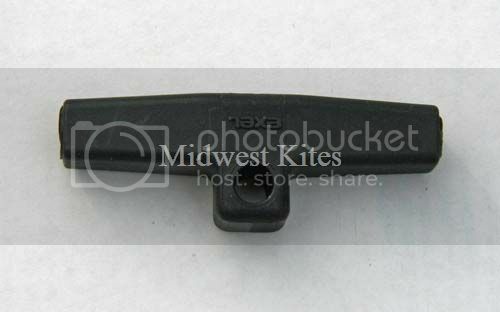 The original used an External Aluminum Ferrule on the Lower Spreader which is .380 in. O.D. and .320 in. I.D. The Lower Spreader themselves are Shiny wrapped carbon rods with an O.D. of .305 in. throughout the rod except near the ends when they appear reinforced to .315 in. The I.D. is still .240 in. I was thinking of purchasing this T Connector but had no experience with this style. Here are some additional pics of the areas where the connectors have deteriorated. I also needed to repair an upper portion LE carbon rod with one more matched to the rest of the airframe. The patch rod used has too weak a spine and too heavy. Here is what I purchased. oooo..Kites of Boston customer eh? you still up in this neck of the woods? What do you need to restore? I have full sets of Reactors at my hands. I just edited the post to update some info. Thanks for the super fast response and interest!! I actually now live in Orlando, FL. I'm missing the snow right now and the snowboarding! Oops, some of this may not apply as it was written too soon! 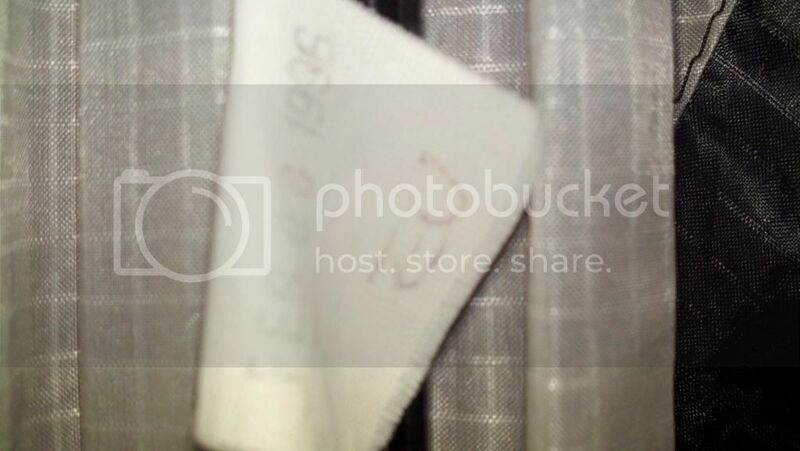 Sounds like you've got LE fittings. Are the APA? You should buy an internal ferrule for the spreaders and use a modern center T. The ones with the eternal ferrules are not so great. I'll show you a picture of what I use. Well, I'm the only guy around here who flies Reactors on a regular basis, so I can probably be some help. What do you need? Looks like lower spreaders are missing? Probably leading edge fittings and center T need replacing. Sometimes the spreader/standoff connectors too. The original ones crumble after so much time, for fail immediately in flight. Regular APA fittings are the way to go. If you need spars, it will be tough to find the right ones. The Skyshark 7P and 5P sticks used in the 'Nuke haven't been made in years and old stock was cleaned out by folks like me. You could advertise in the Wanted section of the swap meet. Last time I pleaded for 5Ps they were scarce. Maybe there are some 7Ps (which you would need for the lower spreaders) floating around. 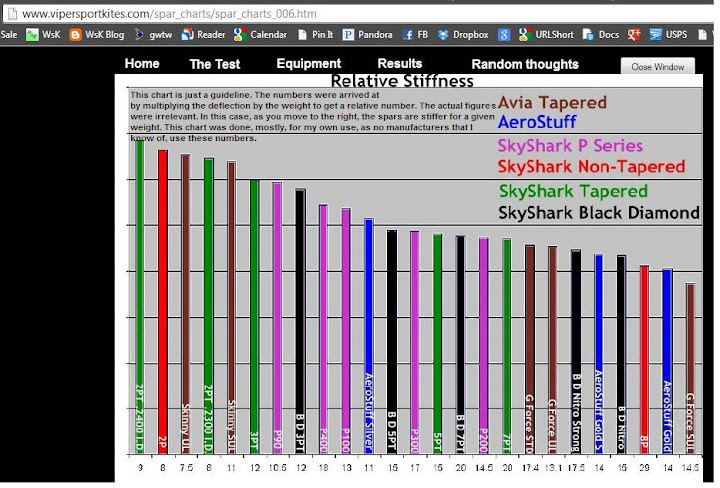 If you can't get 7Ps, you could make spreaders with the newer Skyshark P300 tubes, which are the stiffest non-tapered tubes, but they would not be stiff enough. 7Ps are very stiff. The way to work this is to put a smaller diameter rod into the P300. This is often called "stuffing" and can work well. A stuffed spar can be too heavy for some applications but the 7Ps were pretty heavy. If you need to go this way, I'll give you more info. Normally Steve, this forum's host and Gone With The Wind/Chico Kites owner is the best source for parts, especially if you're not sure which you need, but he is currently out of action for medical reasons. One of the shops listed on the right of this page should be able to help. Wow! I forgot about that thread! I have the the entire air frame complete except the upper section of the LE. It was shattered when I attempted flight in winds around 30mph during a hurricane. Not smart I know, I wanted to see how much she could handle with the vents open. I ordered this rod as it matched in appeareance and specs from my caliper and scale measurments. Ok so it sounds like I ordered everything I needed. I hope my measurments were ok. 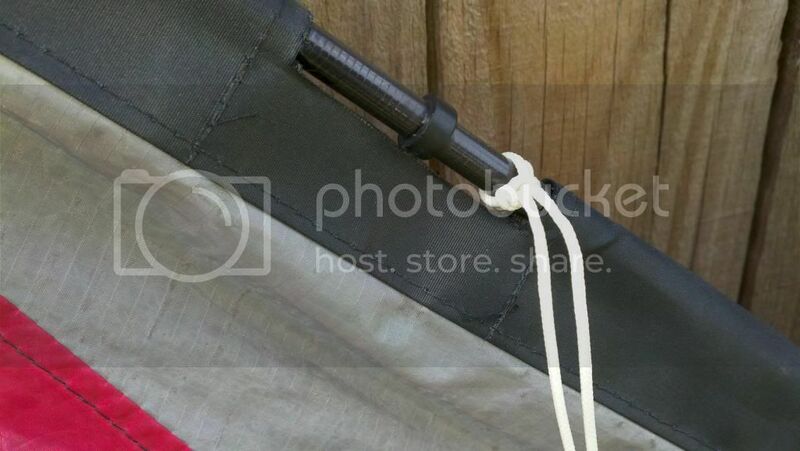 If anyone can post some close up pics of proper bridle and LE connector mounting along with the APA Center T & ferrule connections that would incredible!! That Exel rod will fit, but is much lighter than the 7Ps. It should be OK in an Upper LE but won't be too reliable in really high wind. 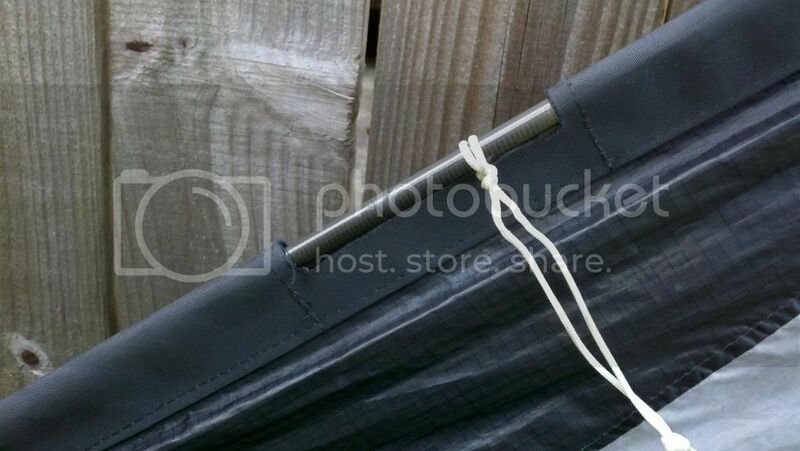 It may be quite loose in the external ferrule which would make for a weak spot. 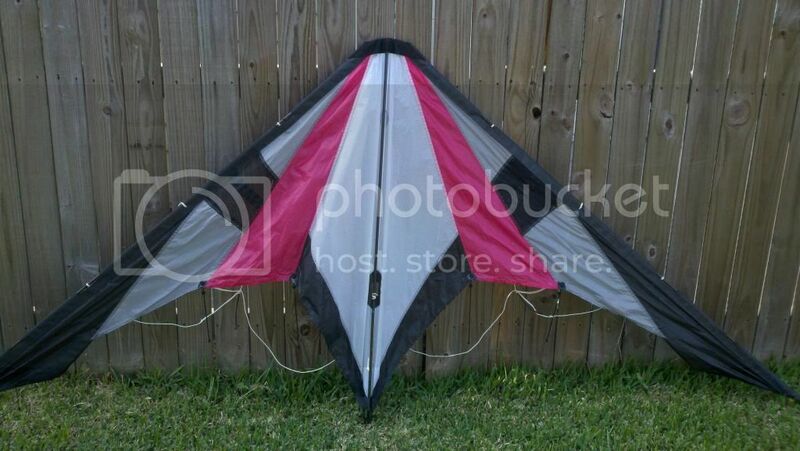 Also, the kite will be unbalanced unless you use the same rod on each side. 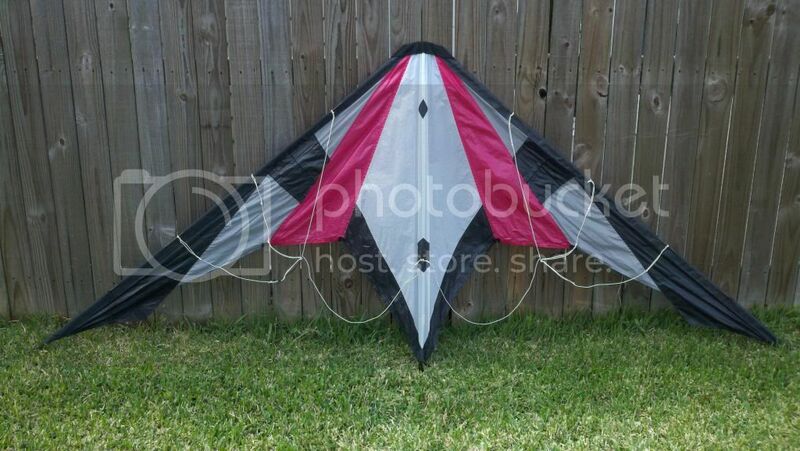 Not a biggie on a havy old school kite like this, but would make things wierd on a lighter or more modern kite. What are the specs of a 7P or 5P? Are they now the P200 and P400 respectively? 7P sticks weighed at least 25 grams. The 5Ps were more like 15 grams. They generally have a white band around one end. I don't recall the band color on 7Ps but it either case its often not there. Sounds like you have a kite framed in 5Ps. Very unusual, but a MUCH better kite. In that case the Excel stick is indeed a good replacement fr a ULE. For things like spreader you's want whichever spar was stiffer and in a matched set. The P300 is a tiny bit stiffer than the 400 but the 400 is stronger. 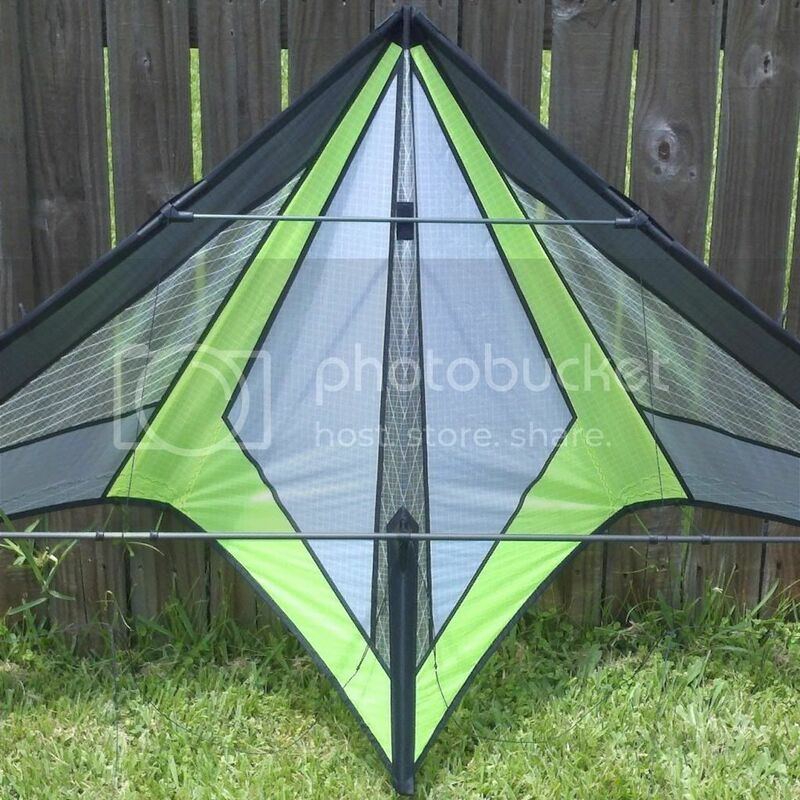 Both are quite a bit more flexible than a 5P, so they may not be a good replacement in some areas of the kite.I don't know about the flex characteristics of the Excel, but it's easy to compare to the stock sticks. This chart was last updated in like 1998 but it has useful info on a variety of older spars. I may have some 7P's, would need to look through all the rods. Sounds like yours might be different though anyway. 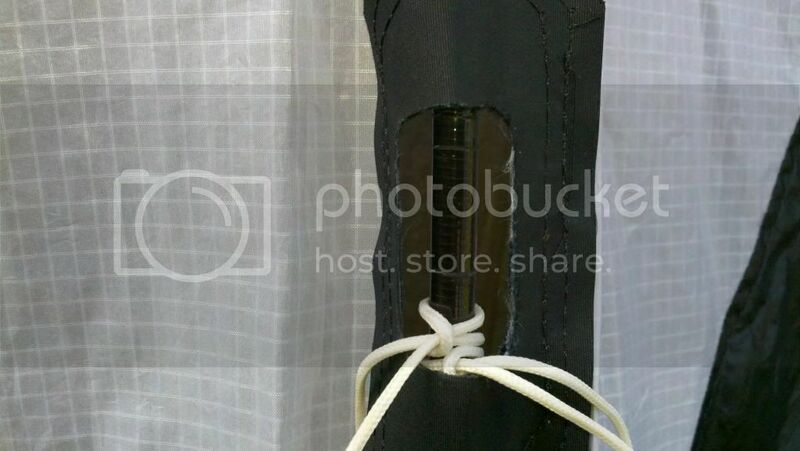 The LE tubes and the Upper Spreader have a White band on them each. Both have the the same specs. As in archery spine value or deflection value is also critical. This is the one value that is difficult for me to compare as I do not understand what is the universal standard to measure deflection in kiting airframes as we do in archery and arrow manufacturing. 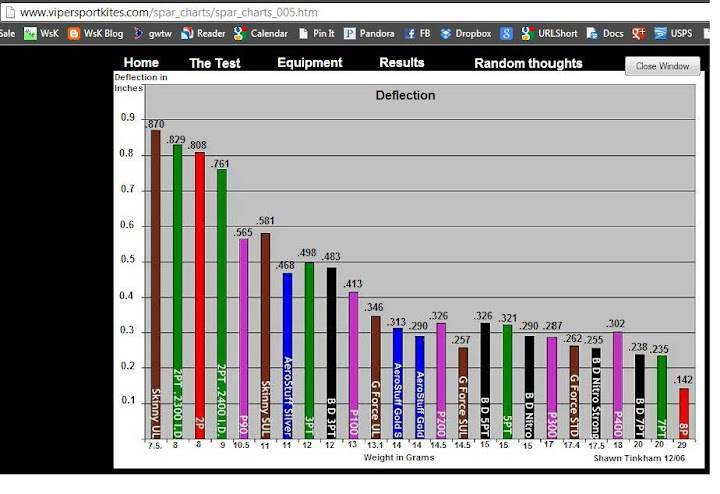 "I was surprised to see 5p rods in the leading edge of Spectra's Nuclear Reactor. I was expecting to find a 7p there." Do you have any interest in selling the two sets? If they are other than the Red/White/Black theme I have it would be nice to add to a collection!